Wengora Thompson, MPH, serves as the Director for Maternal and Child Health and Government Affairs for March of Dimes Mississippi. In her role she’s working collaboratively with partners to improve the health of women, babies, and their families through the implementation of evidence-informed programs and policies. Wengora holds a Master’s in Public Health, with a focus in epidemiology, from The Ohio State University, and is currently a doctoral student at Jackson State University School of Public Health where she is focusing on Health Policy and Management. In January, Shyteria Shardae Shoemaker, a 23-year-old pregnant woman from Chickasaw County, Mississippi, died from what seemed to be an asthma attack. Unfortunately for Shyteria and her family, the county where she lived didn’t have an emergency room (ER), and emergency response teams were miles away. Stories like Shyteria’s are the driving force behind the increasing focus on the health of black women and moms in this country. This week, April 11-17, is Black Maternal Health Week, a time to take notice of health issues for these women and take action to improve care and save lives. Not only did the county where Shyteria lived not have an ER, it also is part of a maternity care desert. According to the March of Dimes report Nowhere to Go: Maternity Care Deserts Across the U.S., a maternity care desert is a county in which access to maternity services is limited or absent. Pregnant women and new moms who live in maternity care deserts may be at higher risk of having serious health complications and even death. The health of moms and babies is at risk when they live in counties with maternity care deserts. 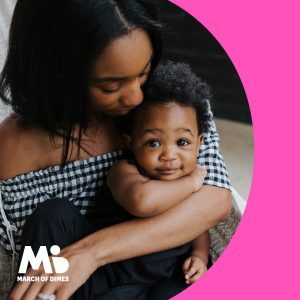 In the United States, black women are less likely than others to have access to quality health, prenatal and maternity care. They are three to four times more likely to die from pregnancy-related complications than white women. And they’re more likely to be uninsured and have financial barriers to care. Improving these types of disparities requires an equal playing field and increased attention to the needs of black mothers. Visiting marchofdimes.org/blanketchange to learn more about what you can do to help every pregnant woman in America get the care she needs. Joining the March of Dimes advocacy network to support legislation that can help protect all moms and babies. Signing on to the March of Dimes Prematurity Collaborative Birth Equity Consensus Statement to encourage others to apply the social determinants lens to research, policy and practice. 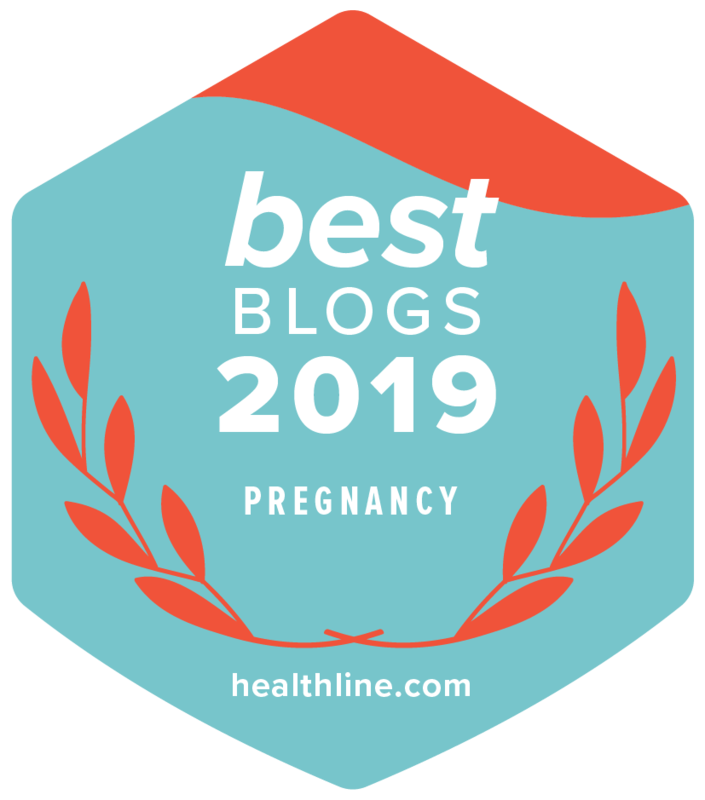 Pregnancy loss: Will it happen again?